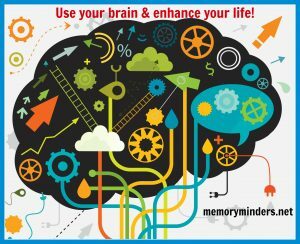 Use your Brain & Enhance your Life! Most of us strive to “stay in shape” in one way or another. Paying attention to physical fitness is imperative, but what about mental fitness? Making sure we flex our mental “muscles” is particularly important as we age. When asked, most people are more concerned with losing their mental abilities rather than physical as they age. Yet, not everyone makes the most of exercising their minds to ensure mental sharpness. To expect peak performance from our body, it’s understood we must train and exercise it. The same is true for our mind. We must use it to not lose it. When young, we engage our minds with school, work and family commitments. The way we use our brains becomes different as we age. As we get older, responsibilities change and shift and we don’t have to do as much mental exercise in our daily routine. It becomes something we must choose to do, instead of an integral part of everyday life. Choosing mental fitness may not high on our to-do list, but incorporating it into everyday will benefit our brains and quality of life. Our brains continue to learn throughout our lives. Yes, we lose brain cells, but we can continue to grow them as well. Neurons or brain cells grow when they are stimulated with use and nourished with physical exercise and brain healthy nutrition. Experts suggest at least an hour of mentally challenging activities each day. While we can’t necessarily stop a disease already present in our brains, we can continue to stimulate our minds to keep it as sharp as possible and sustain independence and function longer. 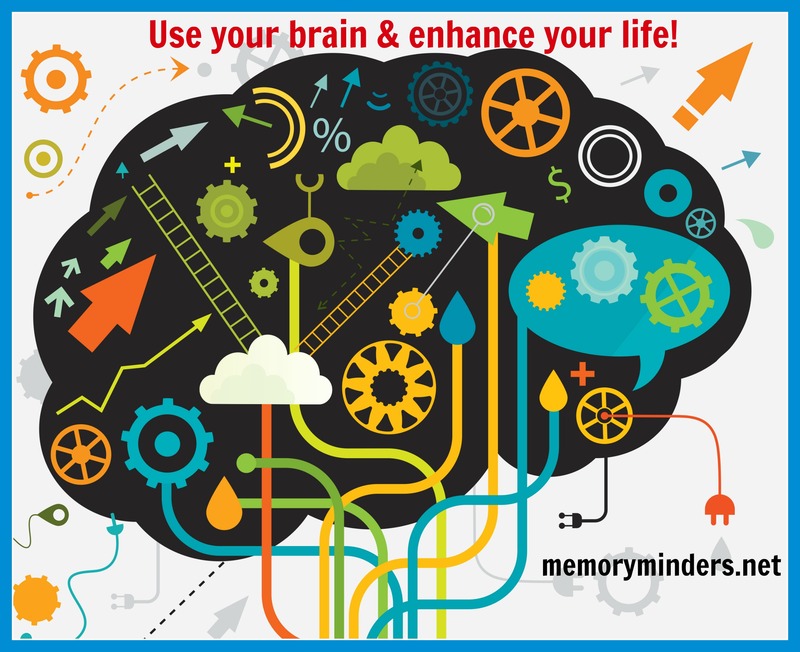 MemoryMinders offers various options to stimulate your mind. 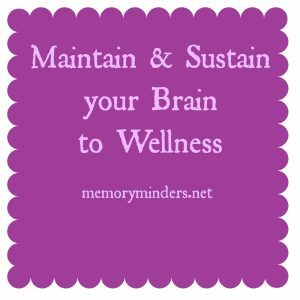 Brain & Memory Wellness Group programs offer in-depth education and mental stimulation, Brain Wellness Games groups offer mind challenging, fun games and large Group Presentations offer a range of topics on brain and overall wellness. Individuals in MemoryMinders programming have shown improvement on cognitive testing during and after participation. Let us know how we can help you engage your mind. Choose to stimulate your brain today. Participate in challenging activities to exercise your brain. Play games, learn something new or enhance current interests and knowledge. Let’s use our brains and enhance our lives. Happy June-ahh, the lazy days of summer are here. But for those with memory issues and/or various dementia forms including Alzheimer’s, the day on the calendar doesn’t mean much. It’s just another long day of trying to do what used to seem so easy, worrying about what may have been forgotten or struggling to keep up and/or hide the issue from family or friends. For caregivers and loved ones of someone with any kind of memory issue or dementia, the day is even longer. Not only are they keeping up with their own lives, they now are managing the minutiae of their loved one’s lives as well. June is Alzheimer’s and Brain Awareness Month, so in honor of our brains, let’s learn and be more aware of all that can impact them! 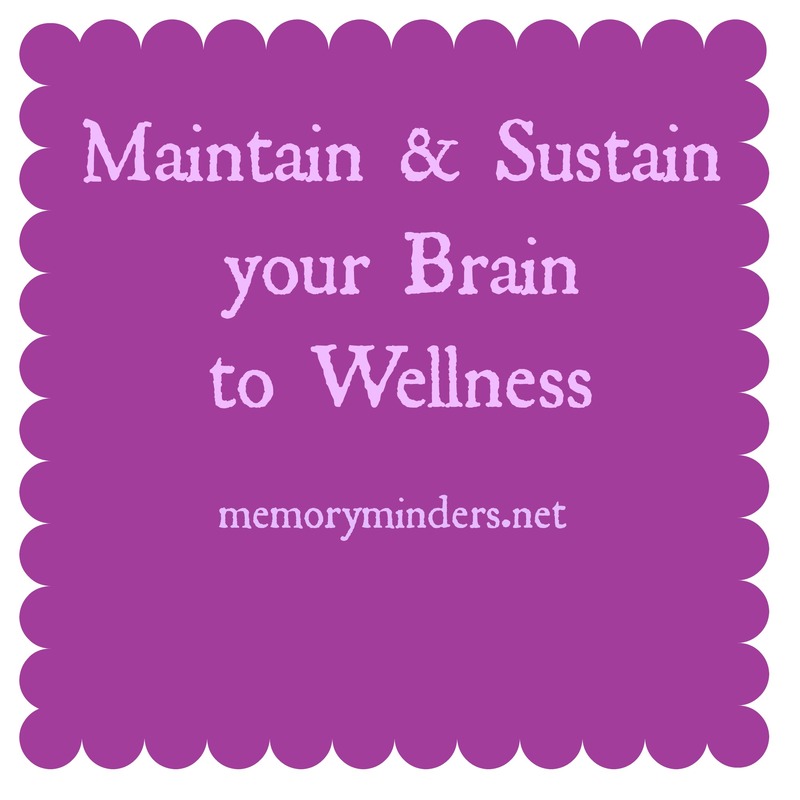 Each week in June, I will post some informational, proactive tips we can take to keep our brain and memory well. 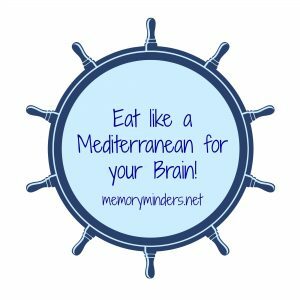 While there are no known cures for Alzheimer’s and other dementia diseases, there are steps we can all take to keep our brains as healthy as possible. First off, let’s explore what exactly is dementia and Alzheimer’s. Dementia is a general term describing a syndrome of symptoms of various conditions and diseases causing mental impairment serious enough to interfere with everyday life. It is not a disease itself but a symptom of other diseases. It has been likened to a fever. The fever isn’t the disease, it’s a symptom of another condition or disease. So is dementia. Alzheimer’s disease (AD) is the most common disease causing dementia. Others include vascular dementia (vascular cognitive impairment-VCI), frontotemporal dementia (FTD) , dementia with Lewy Bodies (DLB) and Huntington’s Disease (HD) to name a few. The origins and mechanisms behind all these diseases and conditions are different but they will all present dementia in some degree. Often, first signs of dementia noticed are forgetfulness or uncharacteristic inability to keep up with normal routines of living. Don’t dismiss these if you are noticing them in yourself or others. Sometimes, these early signs can be related to a condition easily diagnosed and treated by a professional. Thyroid issues, depression, vitamin deficiencies and excessive alcohol intake among others can exhibit similar dementia symptomology. 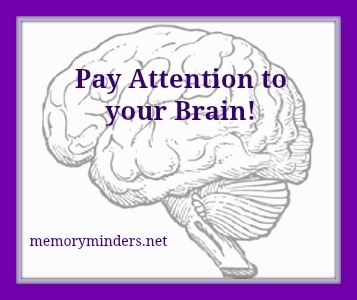 Let’s pay attention to our brains starting today and moving forward. It’s our most important organ regulating and controlling our thoughts, actions and bodies. 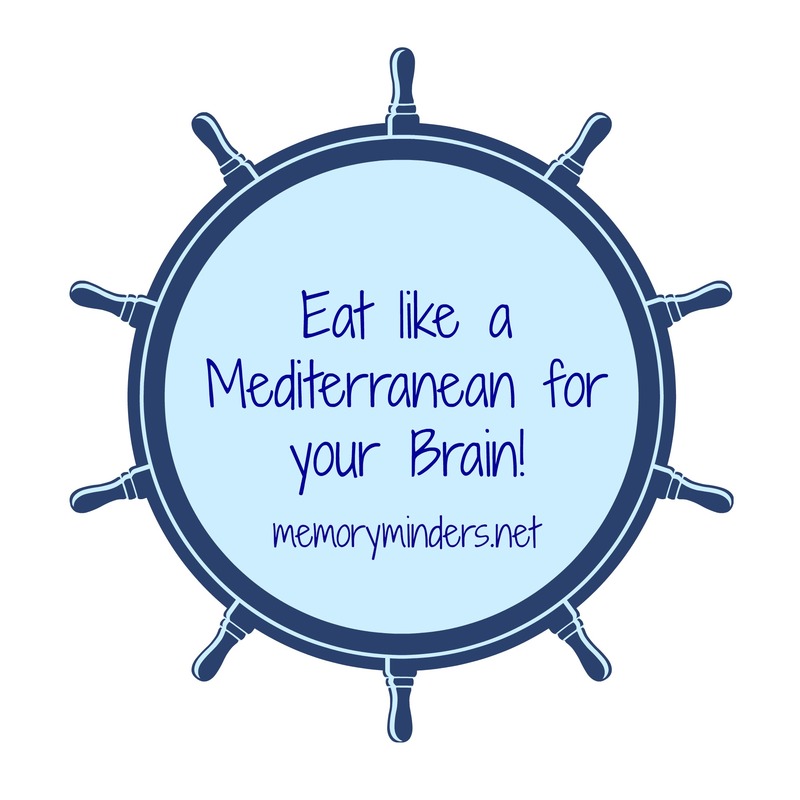 Let’s keep our brains in shape to enjoy all our days! How well did you sleep last night? If we don’t get enough sleep one night, we can just make it up, right? Wrong! We cannot “catch up” on our sleep, so sleeping well each night is essential for a healthy mind and body. Sleep is integrally important not only for your body but for your brain and cognitive wellness, too. We understand sleep’s importance for our bodies, but it’s just as crucial if not even more important for our brains. While we sleep, our brain goes to work, consolidating memories among other important brain functions. The National Sleep Foundation along with an expert multidisciplinary panel of experts has just issued new sleep recommendations. Lack of sleep has been coined a “national epidemic” in American society, so these new recommendations are highly anticipated. Their recommendations adjusted the amounts we all need. Preschool and school age children’s amounts increased by an hour to 10-13 and 9-11 hours respectively. They widened the amount of sleep teens need to 8-10 hours with adults needing 7-9 hours each night. Older adults over 65 are recommended to get 7-8 hours nightly. Quality sleep is just as important as the quantity of sleep. Interrupted sleep can be as detrimental as not getting enough sleep to your brain and memory. Children, teens and adults are getting less sleep and/or more interrupted sleep with the increase of activities at night and the never ending availability of phones, tablets and devices to keep us up. Chronic insomnia has been linked to depression, decreased decision making ability, poor attention span, decreased memory and logical reasoning and even poor dexterity. This info alone surely should point us to our pillows at a reasonable hour each night. 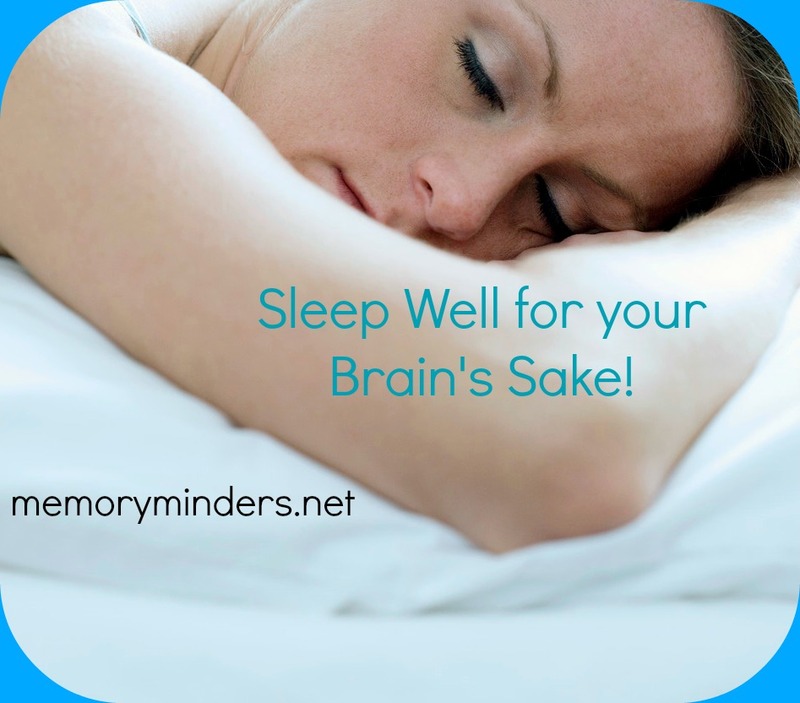 MemoryMinders can provide strategies and tips on healthy sleep, especially as we age. Feel free to contact me for more information on the importance of sleep and other factors contributing to mind and memory wellness. Sleep well, for your brain’s sake!